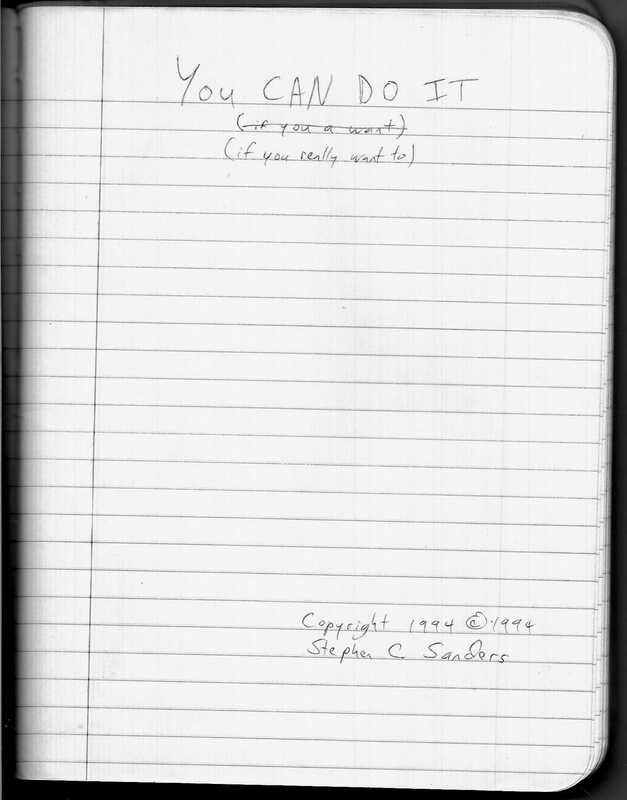 Original Title Page of My First "Self-Help" book. Always seriously consider a humble beginning. These pages are being updated. Please excuse our appearance as we upgrade!